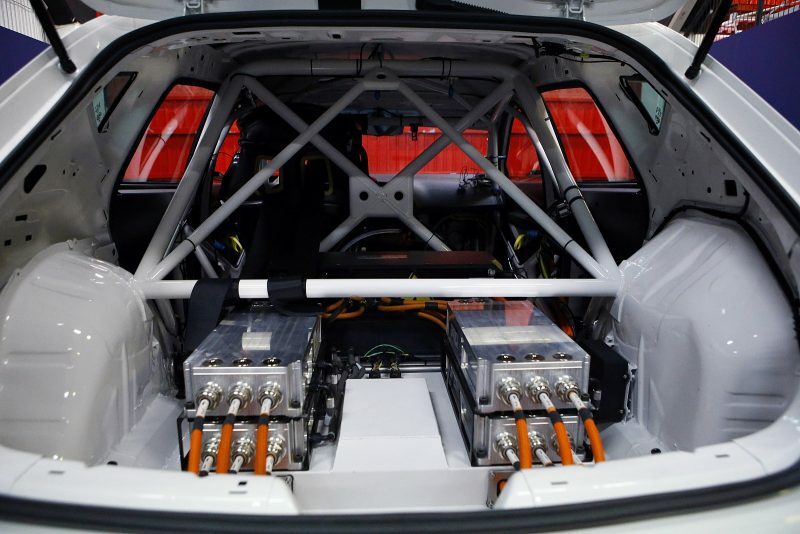 The organisation behind the burgeoning TCR category has launched an electric series for the platform which will commence in 2020. ETCR is largely the same concept as the original TCR, which is based on production-based turbo-charged small cars. The electric version, however, will feature electric propulsion through the rear wheels with maximum power of 500kW and 300kW of continuous power. Like TCR, which itself only kicked off in 2015, the series is intended to be contested by cars from multiple marques. That trait establishes a point of difference from the one-make Jaguar I-Pace eTrophy series which will run as a dedicated Formula E support category from the upcoming 2018/19 season. Initially, however, cars will race with a common powertrain before it is intended that manufacturers would develop their own systems. “We don’t want to change motorsport, on the contrary we want to bring it back to the forefront of our and the car manufacturers’ minds,” said Marcello Lotti, President of WSC, which owns the TCR concept which he conceived. Only SEAT has so far constructed an ETCR car, the Leon Cupra e-Racer. 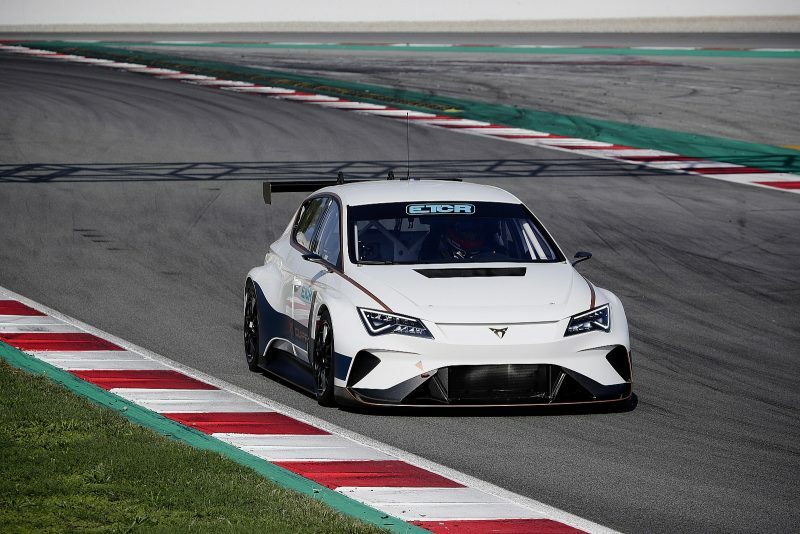 ETCR development driver and former World Touring Car Championship competitor Jordi Gené performed a demonstration in the Cupra, which is powered by two electric motors with maximum power of 500kW, at the Circuit de Barcelona-Catalunya on the weekend. A calendar and other marques are yet to be announced. The TCR Australia series is set to begin next year with work on putting together a calendar, which organisers hope will feature a mixture of Virgin Australia Supercars Championship and Shannons Nationals events, ongoing. CLICK HERE for Speedcafe.com’s feature explaining the TCR category.